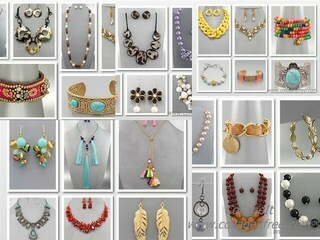 Golden Stella downsized to smaller location and must sell overstock. 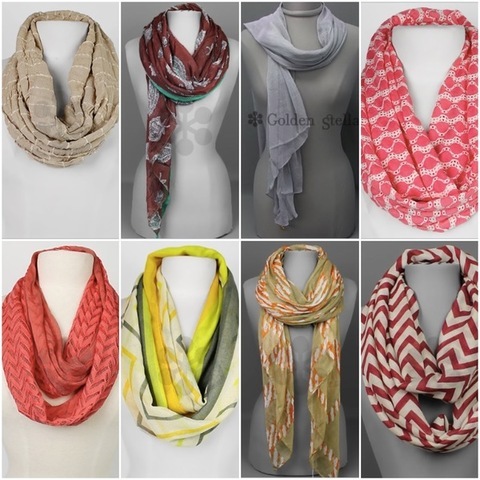 Brand new cases of fall fashions including scarves, wraps, muffs, hats, jewelry and accessories priced, tagged and ready for sell. 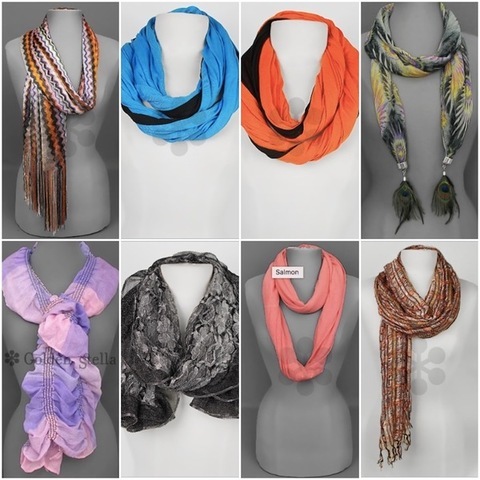 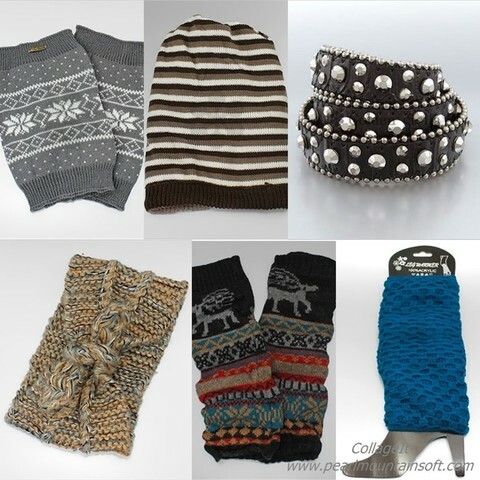 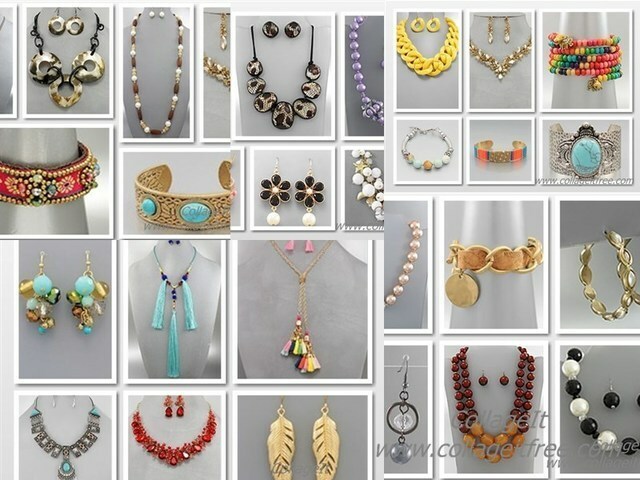 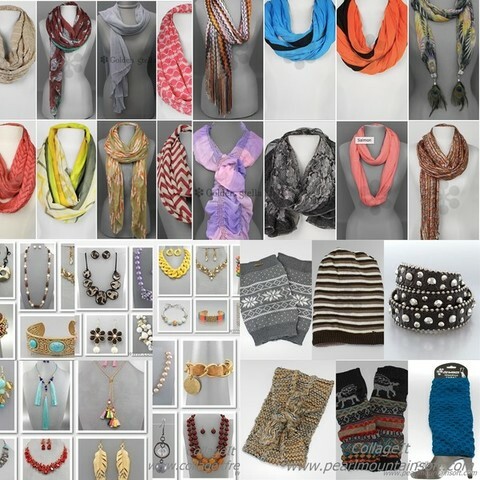 This auction contains fall fashsion accessories including scarves, wraps, hats, fingerless gloves, muffs, belts and jewelry.